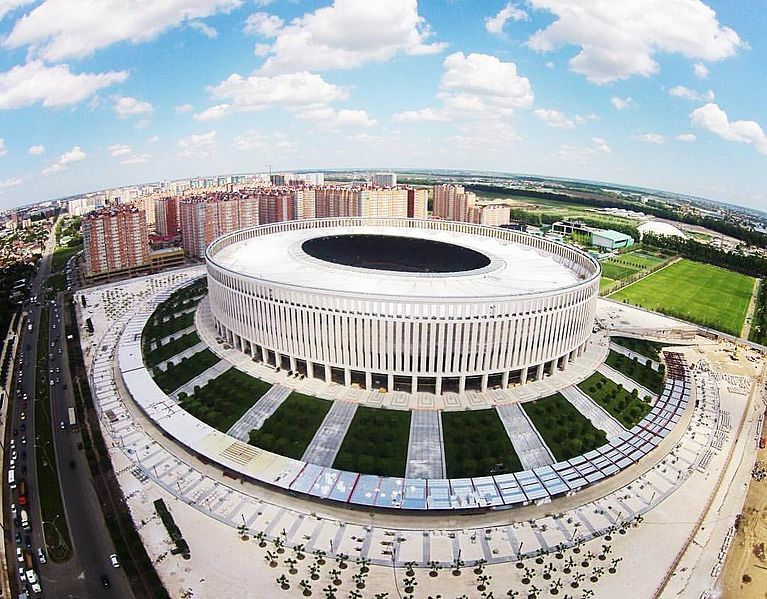 While the overall trajectory of Krasnodar’s progress has been exponential since their inception as a club just over a decade ago, when it comes to Europe they have ever so slightly plateaued. Perhaps that assessment is a little harsh; just qualifying for continental competition in their timeframe is remarkable, and in each season they have made the group stages they have progressed further than the last time. The fact is, however, that they are still only competing in the Europa League despite investing unparalleled resources into their development and amongst the highest sums into transfers. The truly thrilling aspect of Krasnodar as a club though is the generation of immensely gifted youngsters emerging as genuine first-team players. When Futbolgrad spoke to academy director Aram Fundukyan three years ago, he spoke glowingly of the class of Ivan Ignatyev, Magomed-Shapi Suleymanov and Marat Safanov. He has been justified tenfold by the confidence among more senior colleagues that they have shown. Suleymanov has a remarkably low centre of gravity that allows him to glide past defenders with almost impertinent smoothness, and will almost certainly reprise his role as supersub as the game enters the last 20 minutes. 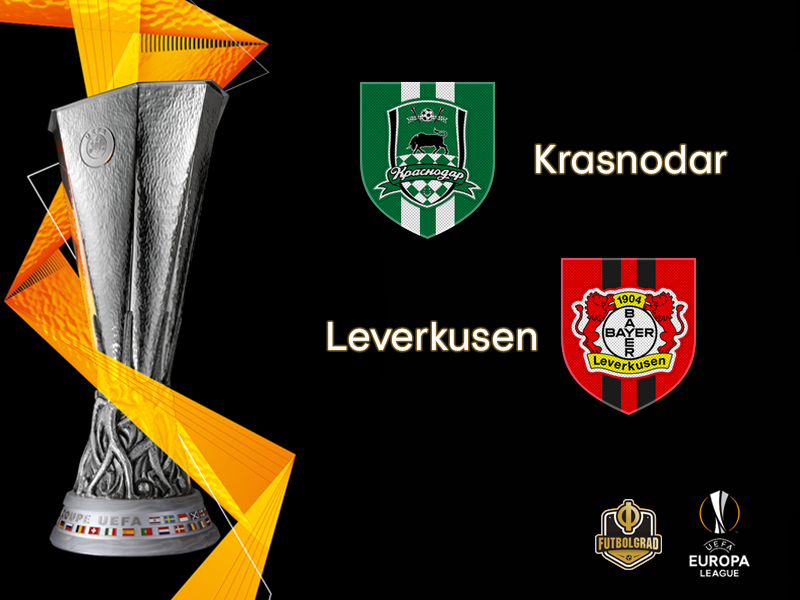 There is little point in Krasnodar welcoming Leverkusen to their stunning Colosseum-esque stadium without attempting to take a first-leg lead to Germany. The draw could hardly have been harsher on them, but with an almost certain qualification to the top table of Champions League football next season, European games are only going to get harder. Few will give them a hope of progressing. Then again, few would have bet on them getting to where they are now. Sergey Galitskiy’s club thrive off upsetting the odds, and they will have to produce a masterclass of their brand of football to succeed. Peter Bosz has had an uneven time in Germany, to say the least. After guiding his Ajax side to the Europa League final in 2017 – where they lost to Manchester United – he was appointed as head coach of Borussia Dortmund. Just six months into his reign however he was fired, after which he took a break from management. Just a few weeks ago, he took over Bayer Leverkusen, intent to impose his ultra-attacking high-pressing brand of football. High full-backs and a seemingly crazy insistence on cramming as many wingers into a lineup as is humanly possible to have given a breathless nature to Leverkusen. Leon Bailey and Karim Bellarabi offer the natural width, but also drop inside to offer numerical superiority in central areas. Behind them Bosz usually plays Julian Brandt and Kai Havertz as creative hubs, leaving Charles Aránguiz as the only protection for the defence. Even against Bayern Munich last week he employed this swashbuckling, high-tempo approach, and although he showed some measure of restraint by moving to a double-pivot system in the second half, they managed to beat the reigning champions. Julian Baumgartlinger was the man who came on to offer a more solid base to the midfield against Bayern, but with his injury, it seems certain that the aggressive lineup will resume. 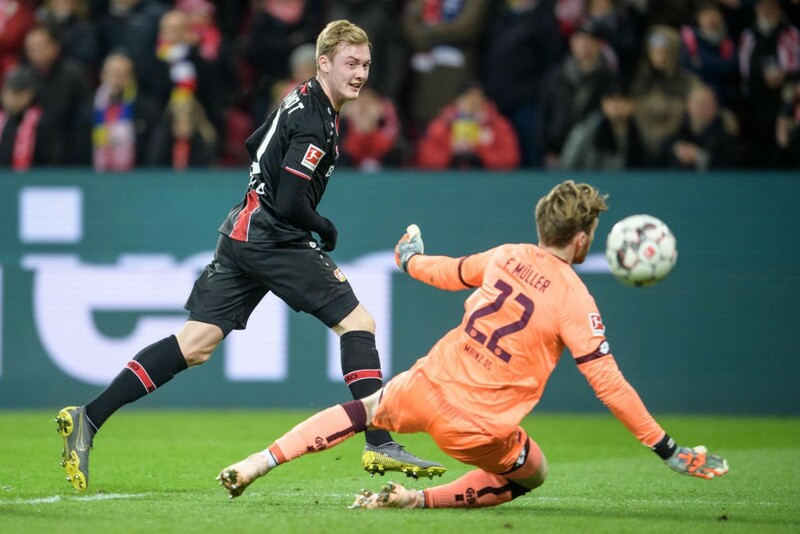 There is the added factor that Leverkusen know their opponents have been out of competitive action for two months and will be a long way from full sharpness. Catching them on the back foot from the word go would be the logical, sensible approach. The only danger will be if Krasnodar think the same about their chances. One thing seems certain though; there is next to no chance of this petering out into a dull, lifeless stalemate. 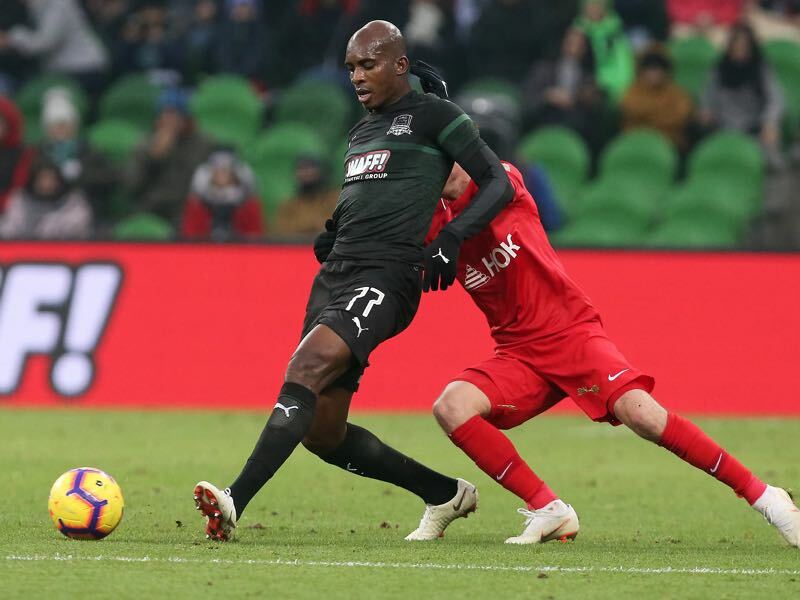 In the absence of the suspended Yuriy Gazinskiy, Kaboré will be tasked with anchoring the midfield. He has an abundance of technically gifted players around him who are more than adept at distributing the ball in attacking transitions such as Mauricio Pereyra and Viktor Claesson, so his task is simple; disrupt Leverkusen counter-attacks, and feed his teammates. The problem is his task is as tough as it is simple given the quality of the opposition. Rarely has he faced anything near the speed and intelligence of Leverkusen’s attacking lineup in Russian football. If he can offer some semblance of calm Krasnodar can hope to breathe. It is remarkable to think that Brandt is still only 22 years old given the enormous interest in him, and yet he remains a fulcrum of Leverkusen’s attacking structure. Naturally a left winger, in recent games he has been deployed as a number eight in midfield. His qualities as a wide player have been used to blistering effect in his new role. “You know Julian is a pacey player; he can score, he can give assists,” said Leon Bailey of his teammate after the thrashing of Mainz at the weekend. “He is a great player,” added Bosz. “He needs to have the ball; he rarely loses the ball.” If Krasnodar want to stifle their illustrious visitors, suffocating Brandt would be a great place to start.